Home genetic testing kits have been popular for a while and with a variety of retail services now available, it is easy for anyone to get a glimpse at their genetic makeup. But understanding that information and the potential health issues it might indicate is a different story. Genome Medical, a national telegenomics technology company, and Renown Health, a northern Nevada health system, have partnered in a trial program to connect patients who’ve had genetic testing with experts who can help them decipher the results with genetic counseling. Patients with medically actionable test results are put in touch with experts through a telehealth platform. With the Healthy Nevada Project, participants can connect with a genetic specialist via Genome Medical’s telehealth platform where they can receive counseling on the health risks they may face, as well as advice on how to adopt a healthier lifestyle based on their genetic makeup. 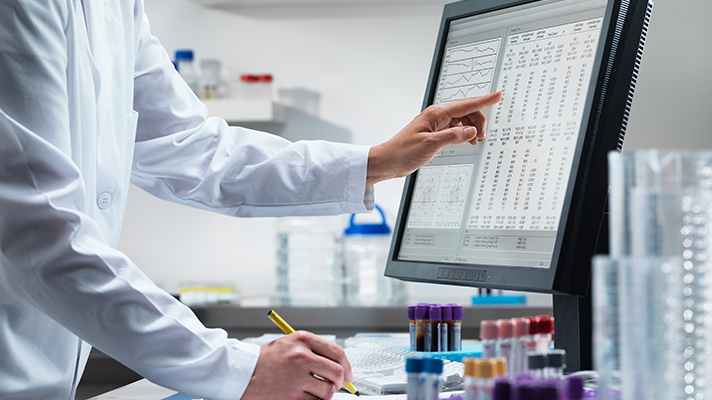 According to Joseph Grzymski, chief scientific officer of Renown Health, many genetic testing guidelines miss many CDC Tier One conditions and thus fail to communicate to patients details on their wellbeing and connect them with their physicians. As telehealth comes into its own, healthcare providers are finding more and more instances where remote consultations save money and make it easier for patients to connect with physicians. And as genetic testing becomes more commercialized and widespread, researchers are creating tools to help people determine whether they are at risk for a variety of medical conditions. Genetic sequencing has been spreading to larger patient populations and has been increasingly used to identify disorders, diagnose illnesses and help physicians suggest lifestyle changes for patients. Now more genetic counseling is need to help them interpret the results of tests.